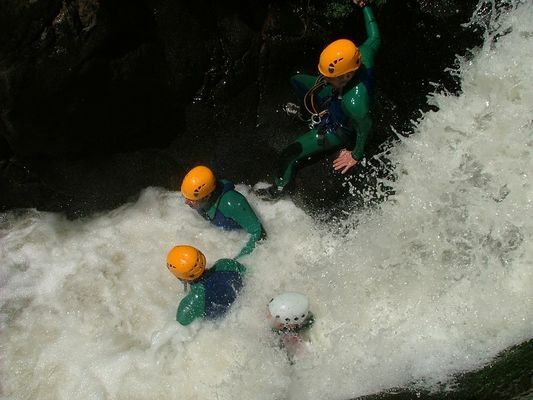 From March to November on reservation : Hire (unacc.) 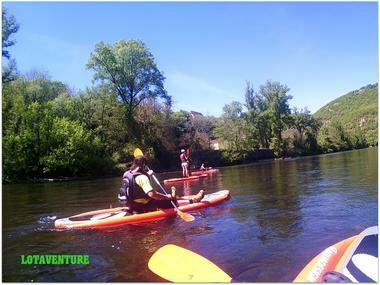 of kayaks, kayak Paddle) on the Lot and Célé rivers and on the lake in Cajarc for children/adults (must be able to swim/minors must be accompanied by an adult). 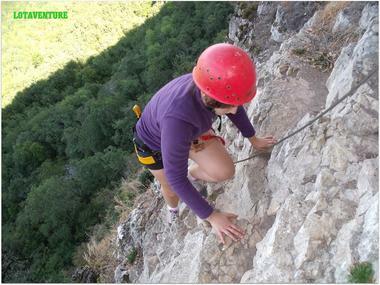 All year on reservation : Accompanied activities in the Lot, Aveyron, Tarn et Garonne, Dordogne départements. 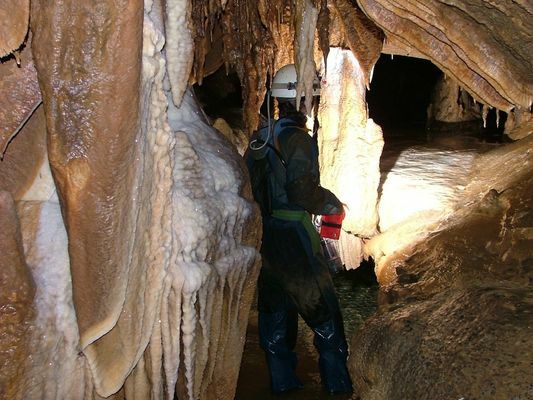 Climbing/caving for beginners : adults and children (minimum 8 yrs. old accompanied by an adult) Vertical caving : adults and children (13 yrs. 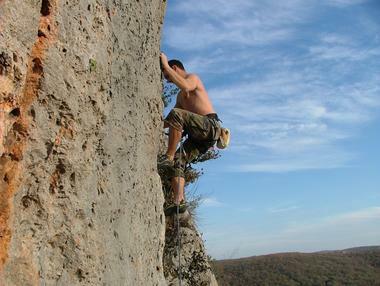 old and over, accompanied by an adult) Cliff adventure : adults and children (13 yrs. old and over, accompanied by an adult) All requests considered and estimate provided : for individuals, families, groups, works outings, events.